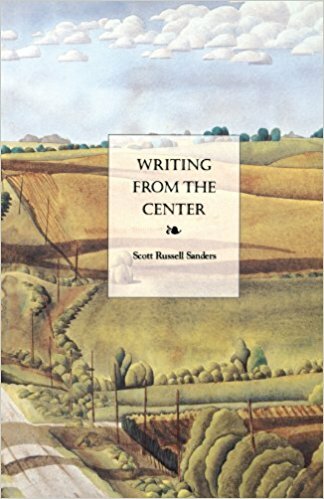 I already admired Scott Russell Sanders for two essays I’d previously read a la carte: “Buckeye” and “The Inheritance of Tools.” Among other things, I love that both these essays do concentrate on “things,” that is, concrete physical objects that hold meaning. Also, his prose is lovely; he is thoughtful, and methodical in recording his thought processes; and he is concerned with the significance of place, and people’s ties to place. This last I mostly knew by reputation before reading this collection. Sanders was already well-established and prolific when he released this essay collection, which has sort of a retrospective gaze. Essays focus on place, and the need for people (and writers) to be centered in place, and the author’s own underrated place, the Midwest. There is also some focus on humans’ role in a larger network of biological relationships, and a writer’s life and work, including literary studies. The opening essay “Buckeye” is the clear standout; I also really enjoyed “Writing from the Center” and “Letter to a Reader,” which come at the end. Some of the middle of the book faded out a little for me, though. Writing from the Center moved a little slowly for me, in fact. There is much to praise here, but it’s quiet and ruminative, and I sometimes struggled to stay engaged, especially because many of the essays seemed to hit the same notes (same subjects, same points, same rhythms) again and again. There is an accumulative effect that is worthwhile, though. Sanders’s prose is quiet, straightforward, articulate but unadorned. A few turkey vultures perch on one of the crossbeams, their wings splayed to catch the early sun, like a row of black shirts hung out to dry. I saw parallels from Kathleen Dean Moore’s “Stalking Seals” through Annie Dillard’s “Living Like Weasels” through the otters in Sanders’s “Voyageurs.” And I made notes of the best points about place: these may be jumping-off points for my own writing. I may have just been in a reading funk when I hit this book. But I think it’s also true that the pacing and the prose are measured and meditative, and that several of these essays address the same points. This may be a liability when putting together a collection of related works. The next two books I read for school electrified me, by contrast. Those reviews are up soon: Lidia Yuknavitch’s The Chronology of Water and Harry Crews’s A Childhood: The Biography of a Place. Although I’ve yet to feel at home (or feel I’ve found home), place–staying put, a sense of place/belonging–is perhaps one of my favourite subjects. If you don’t know where you are, says Wendell Berry, you don’t know who you are. Unfortunately, so many places change so rapidly (progress! growth! ), especially in desirable locales, and therein lay the problem. 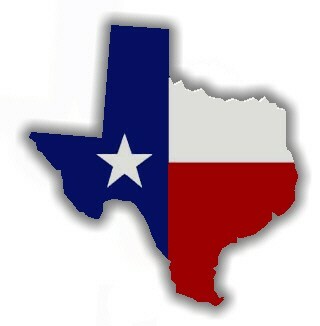 How to find or feel a sense of attachment when the town you moved to is no longer the town you live in?! I shall check this book out. Thank you! Yes, yes and yes! I need more Wendell Berry in my life as well as more Scott Russell Sanders. Thanks for stopping by. Maybe I would find it slow also, but I’m still intrigued. I stumbled onto your blog here and it is lovely. I look forward to following. I’m glad you’re intrigued. It’s a good book. I just had my own difficulties with its pacing; maybe as much because of where I was as reader as because of the book itself. Maybe more so. Thanks for stumbling in; glad to have you! I look forward to more of your comments.